Please consider supporting this project by wearing a little kindness. 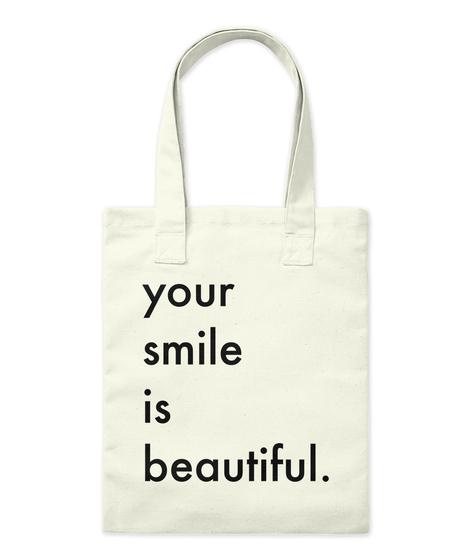 This reusable tote is the perfect size for daily adventures, like carrying your posters and tape when you canvas the streets with compliments. 100% cotton & made in the United States. Sign up to receive updates about #thecomplimentproject!